And then of course there’s the reason we celebrate – remembering those who have served our country and given themselves for our freedom. The sacrifice of those men and women, as well as their families, is huge. It’s hard to even imagine the experience of so many – past and present. It’s something that I hope to not take for granted. To start, I went with a traditional pie crust. I personally think this is the way to go, but you could certainly swap it out for a graham cracker crust if you prefer. For the traditional pie crust route, you’ll want to blind bake the pie fully since it won’t be baked further later. The filling is custard based. Egg yolks, milk and sugar are the primary base. Cornstarch is added and, along with the egg yolks, works to thicken the filling. Vanilla and butter are added at the end for some additional flavor. The filling is made in two parts. First the cornstarch thickens the milk and sugar. Then, a little bit of the milk mixture is added to the eggs, before adding the eggs to the milk mixture. This is called “tempering” the eggs so that they warm up more slowly and don’t turn into hard boiled egg yolks when added to the hot mixture. After adding the eggs, the filling is then further cooked and thickened before adding the butter and vanilla at the end. Of course I did add a bit of twist. 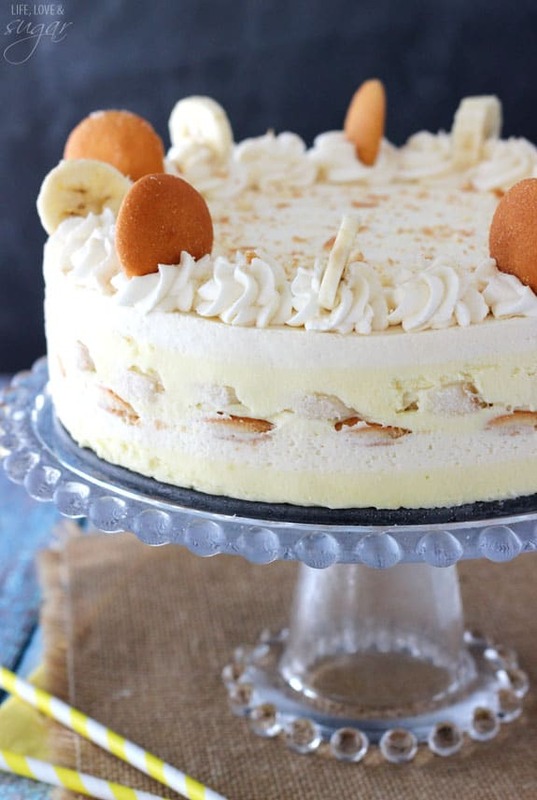 When the egg yolks are added to the filling, so are some mashed bananas. 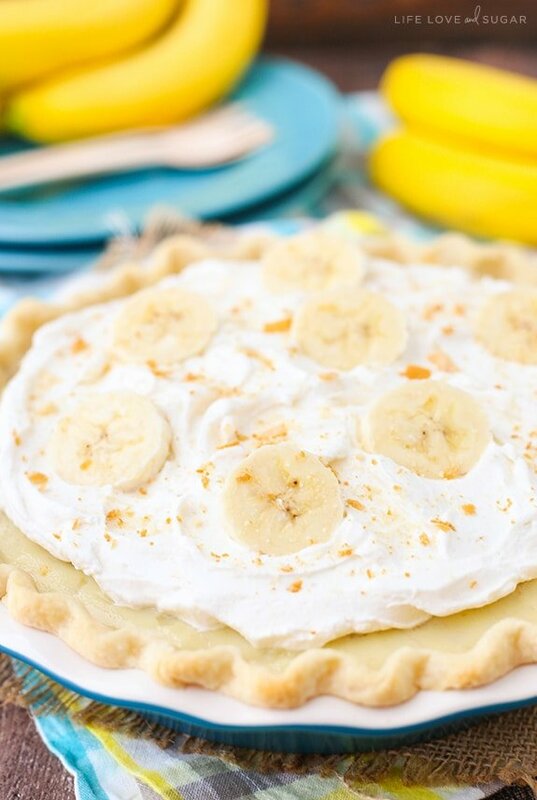 I’m serious when I tell you of our love for banana flavor and I’ve always found it funny that “banana” cream pie doesn’t have more banana flavor to it, so I added some. 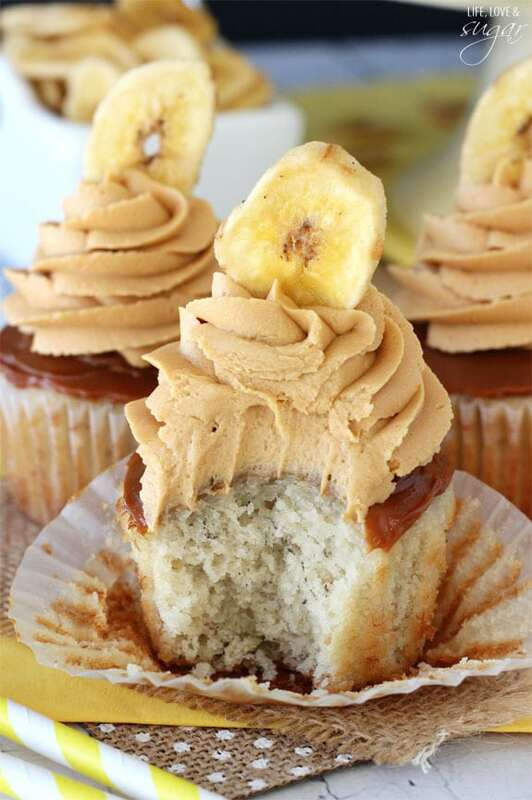 🙂 It adds some extra banana flavor to filling that we were big fans of. Of course if you want to go the truly traditional route, you can just leave it out. 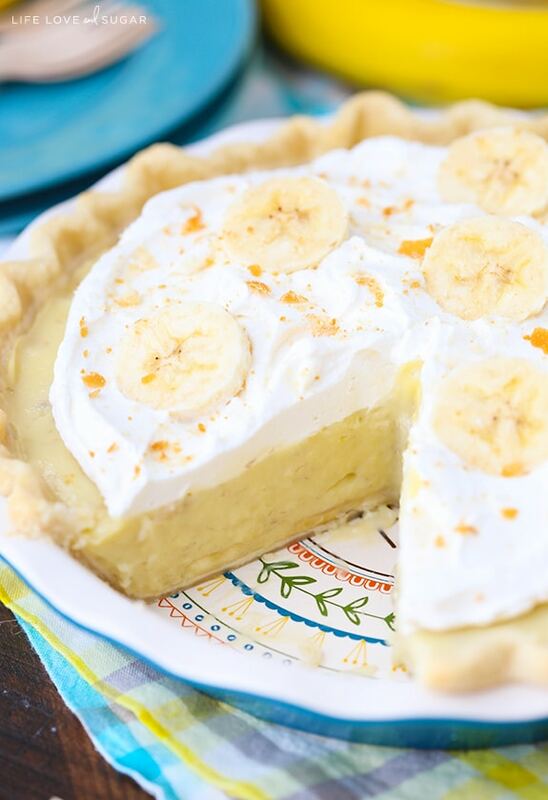 This pie is seriously delicious. Like I said, there was no sharing. The hubs threatened mutiny if I gave any away. 🙂 I guess you’ll just have to make it to see for yourself! 1. Blind bake the pie crust in a 9 inch pie pan according to the package directions. Once it’s done baking, set aside to cool. 2. 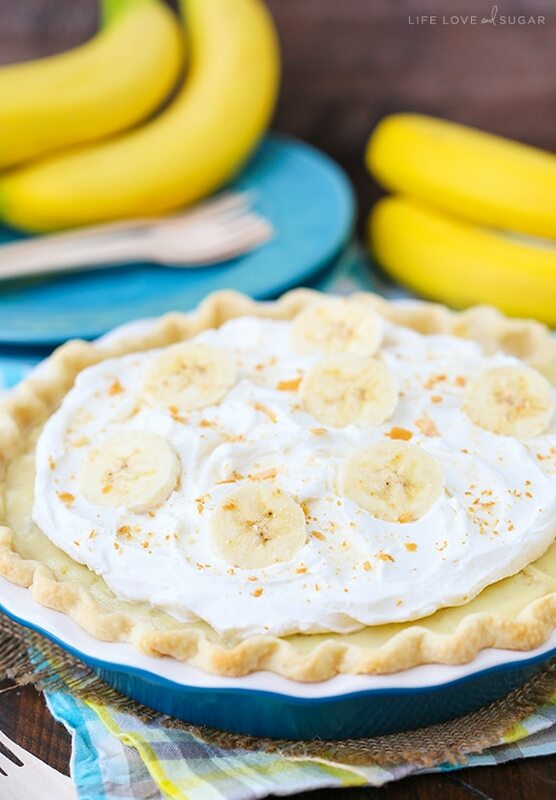 Add a row of thickly sliced bananas to the bottom of the pie crust. 3. Put the egg yolks in a small bowl and set aside. 4. Add the sugar, cornstarch and milk to a large saucepan and whisk together to combine. 5. Cook, stirring continuously, over medium-high heat until mixture begins to thicken and bubble. 6. Reduce heat to medium and simmer for 2 minutes. Remove from heat. 7. Add a little bit of the milk mixture to the eggs, then add egg mixture to milk mixture, along with mashed bananas. 8. Place pan back on the heat and bring to a light boil. Allow to boil for 2 1/2 minutes, stirring continuously. 9. Remove from heat and add butter and vanilla. Stir until smooth. 10. Pour the filling into the pie, covering the sliced bananas, and cover with clear wrap pressed against the top so that it doesn’t get a film on top. Refrigerate until firm. 11. To make the whipped cream, add the heavy whipping cream, powdered sugar and vanilla extract to a mixer bowl fitted with the whisk attachment. Whip on high until stiff peaks form. 12. 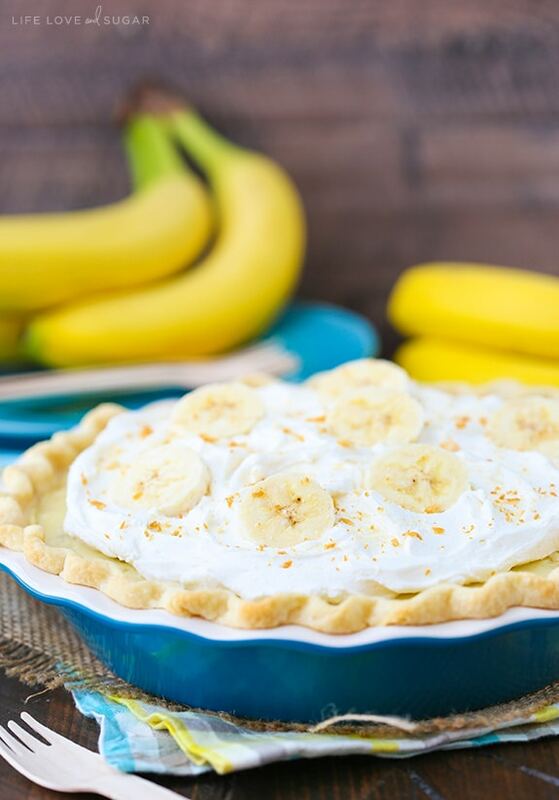 Spread whipped cream on top of pie, then add a few additional sliced bananas. 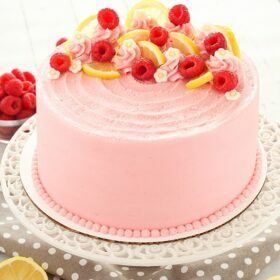 Sometimes classic is the way to go! I love the traditional crust for this one, too. 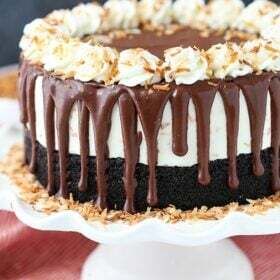 It balances the sweetness so well! Hope you had a good long weekend! Do you use a deep dish pillsbury pie crust or the regular size? Thanks! It was just the regular pie crust. Wonderful looking Lindsay! 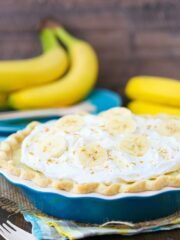 Now I’ve made a couple Banana Cream Pies for friends and always seem to be challenged with keeping it fairly sturdy, so that when I cut a slice the walls don’t break down and it keeps its rigidity like you have your photo. Maybe I’ll give your recipe a go and see how it turns out? It held up pretty well. When pieces are removed from the pan, they jiggle around a bit and don’t stay quite as sturdy as it looks in the pan, but not too bad. You could also cook the filling a touch longer. YES! 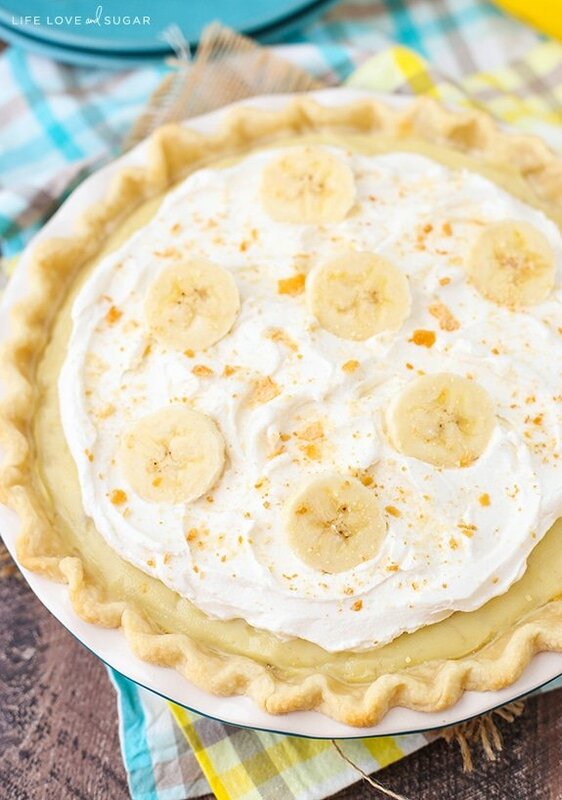 Come visit me and make this pie! K, thanks! How many bananas do you mash and add to the custard? I believe it was about 2 medium sized bananas. 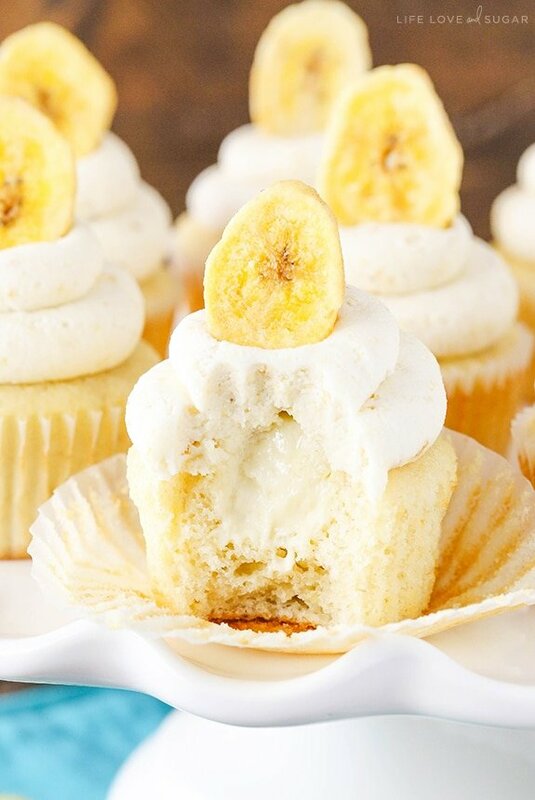 What is sprinkled on top of the bananas and whipped cream? Made this and it is now my all time favorite. The mashed banana added to the pudding was about 1/2 to 3/4 of a banana to make the 1/3 cup. cute pie recipe didn’t even set in the fridge it’s been over 8 hours thanks for your trash recipe !!! thanks !! thanksgiving is tomorrow !!! can’t take a pie i spent my time making !!! 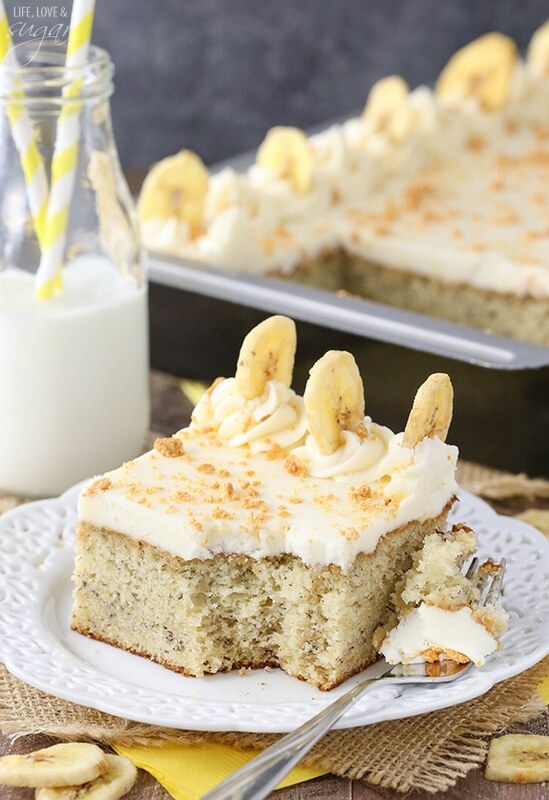 How do you keep the bananas from turning brown without changing the flavor? You can brush the bananas with some lemon juice, but there really isn’t any other way to slow down the browning process that I know of. Lindsay, Can this pie be done with like Graham cracker/wafer crust? The banana cream pie was an epic fail 🙁 It did not set in the fridge and tasted odd. It should be fairly thick and jiggly already from cooking on the stove. It’ll firm up as it cools. You can definitely try cooking it a little longer.